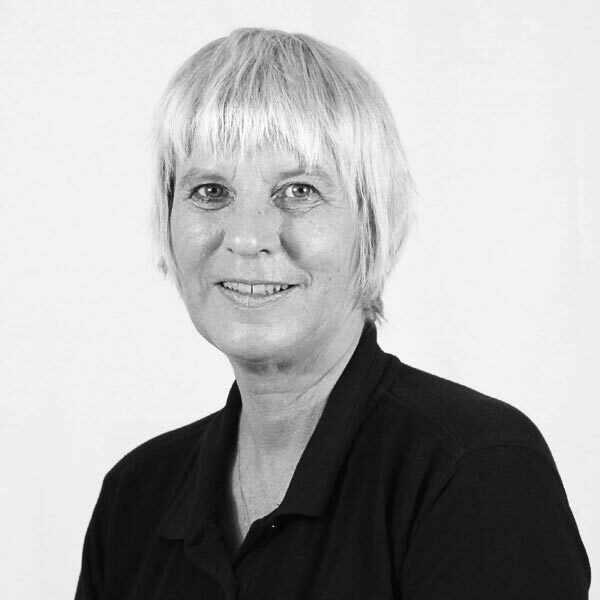 Jacky qualified from Addenbrookes Hospital in 1978 and worked in the NHS and private practice. 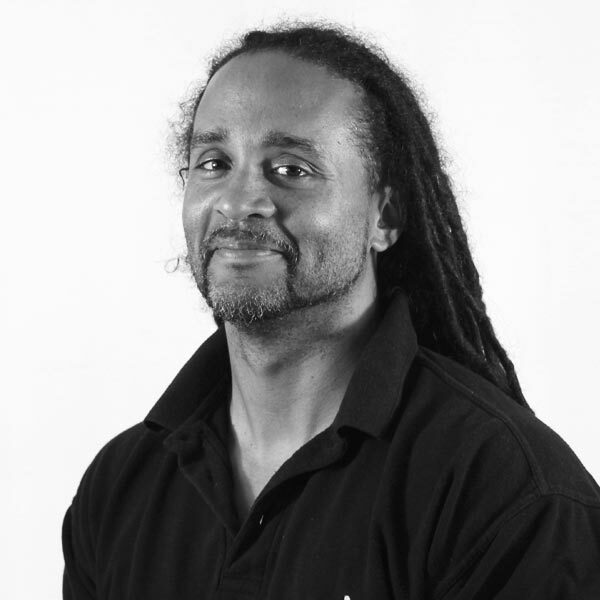 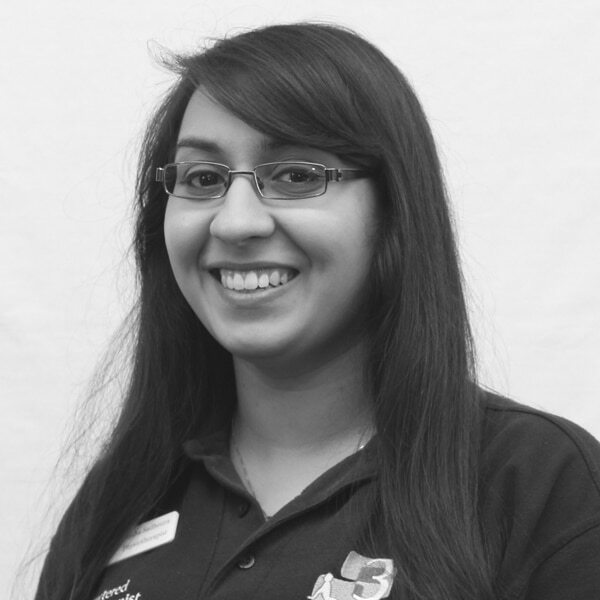 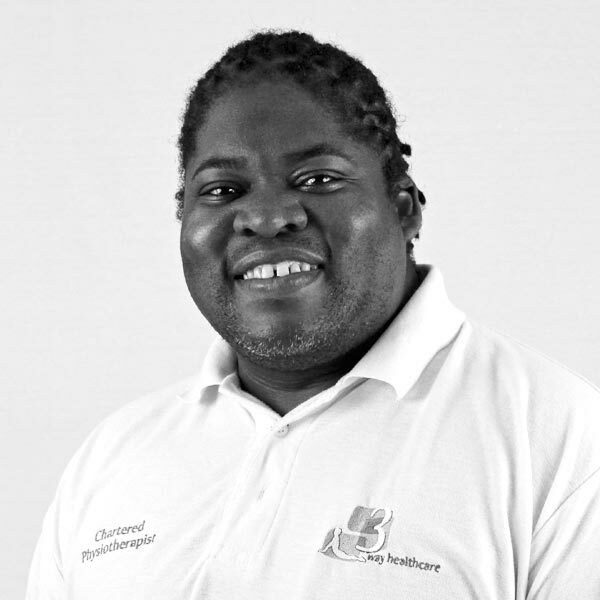 Jacky’s area of expertise is in sports injuries, acupuncture and video analysis. 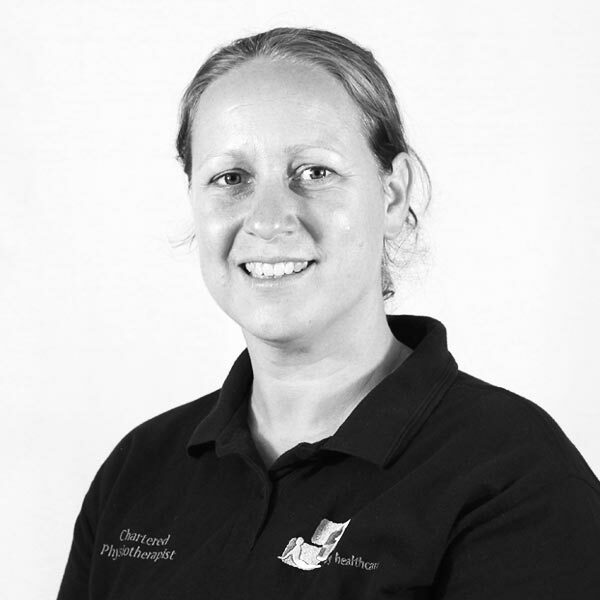 She has been a physiotherapist for Reading Hockey Club for the last 25 years, and has supported teams at international level.